different versions of IE. That was quite a pain. 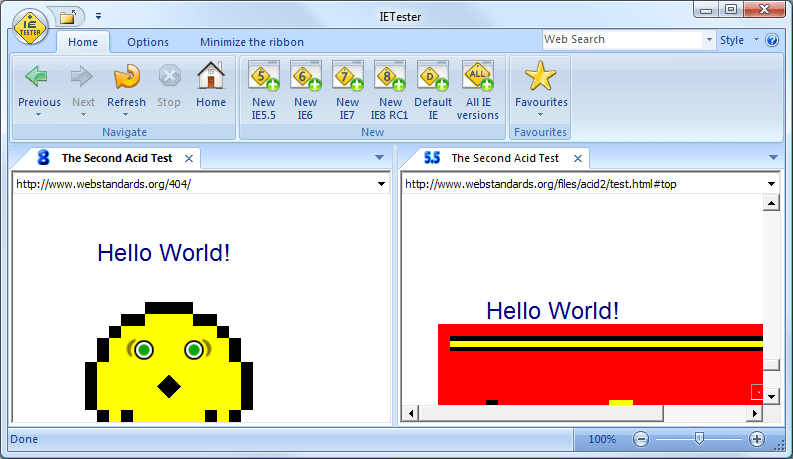 There is now a tool that will allow you to view you web pages in different versions of IE (5.5, 6, 7, and 8).